This knitted blanket is the best! Sooner than you’ll realize, you will fall in love with these puffy sheep! 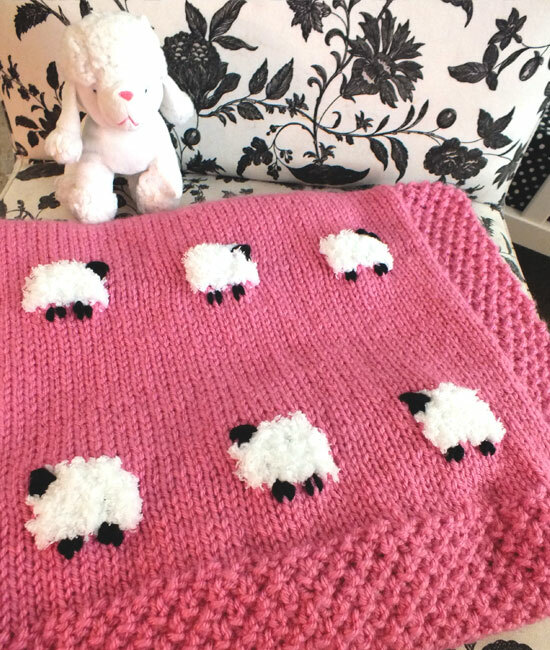 This Sheep Baby Blanket by Two Sisters Crafting is quite simple to make as the knitted blanket is a basic pattern. 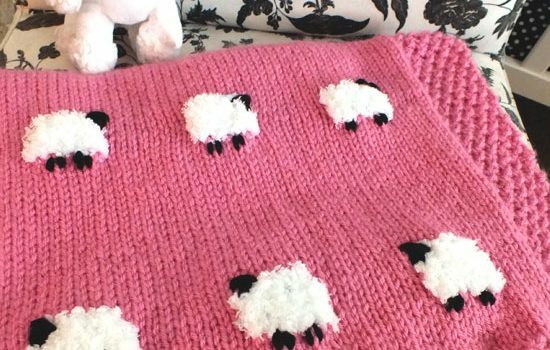 Learning how to make the little sheep with embodied legs and head could be a bit challenging, but this truly adorable blanket is so worth the effort. Thanks to Two Sisters Crafting for the article inspiration and featured image.